Turn Your Upwork Profile Into a Lead and Sales Generating Machine! 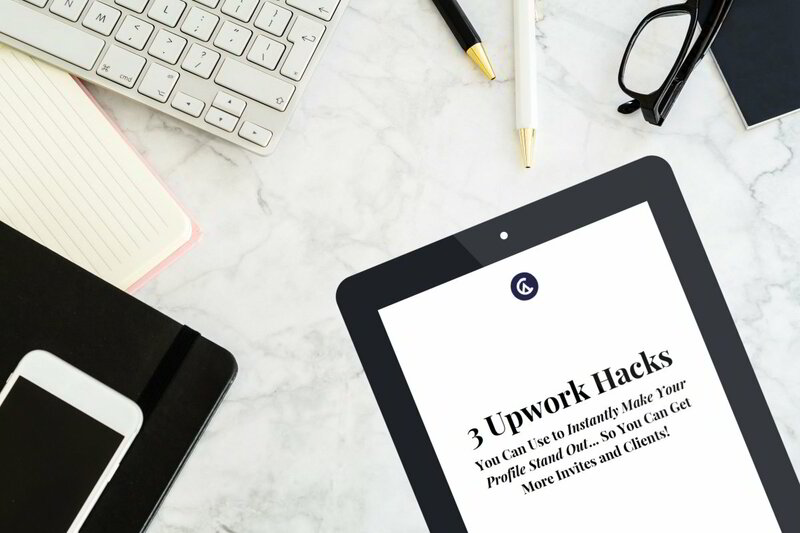 Get your copy of the 3 Upwork Hacks Guide for FREE by clicking on the button below. Welcome to my blog on freelancing, business, & productivity! 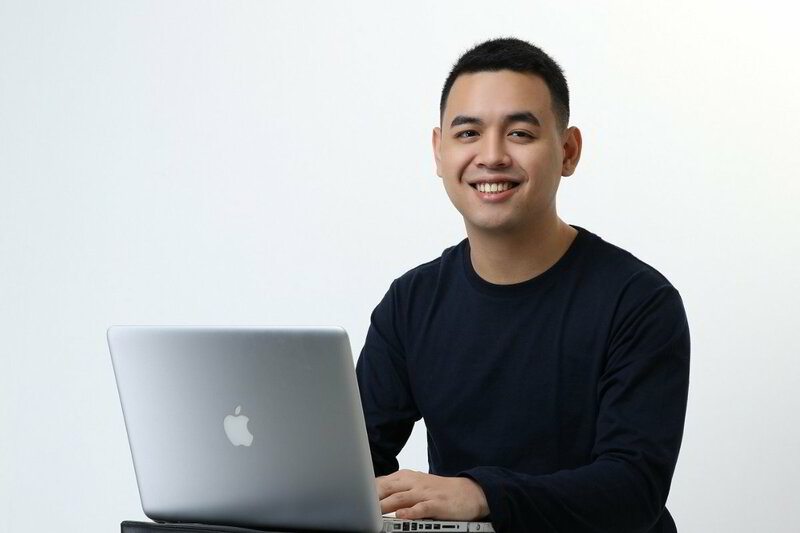 I'm an inbound marketer who helps freelancers, coaches, and entrepreneurs grow their business online—I primarily focus on list building, social media marketing, and content marketing.